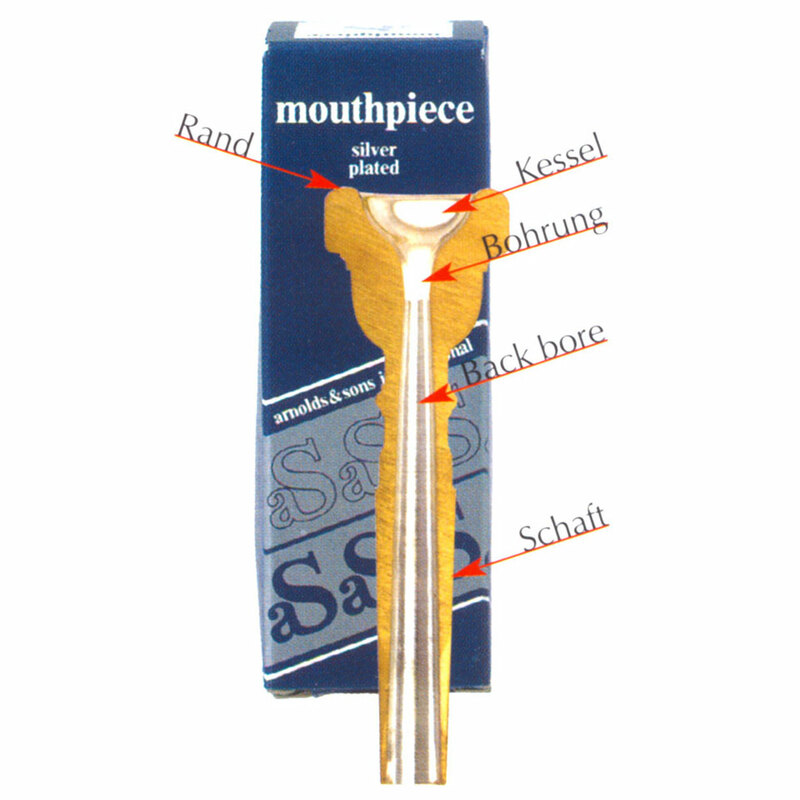 Brass with silver-plating in the síze 3C. 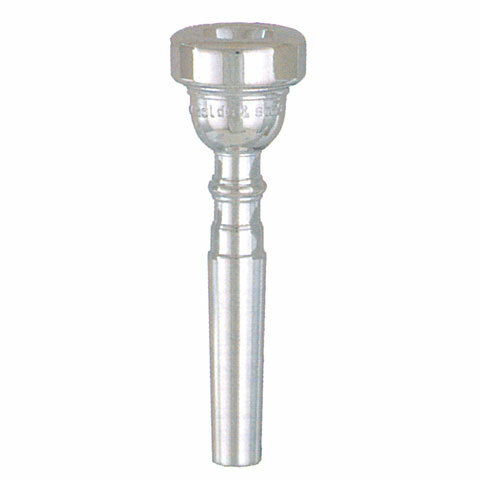 The Arnold & Sons mouthpiece 3 C Trumpet does not has a large but not too large sized cup. The mouthpiece is ideal for wind instruments that require a large W-mouthpiece without sacrificing high register.